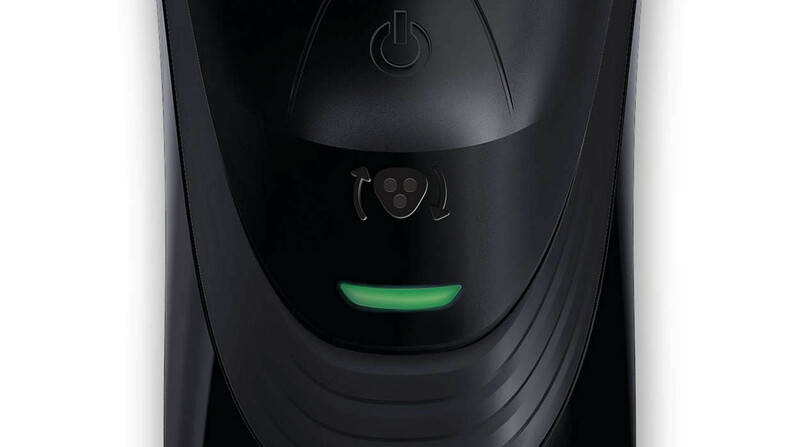 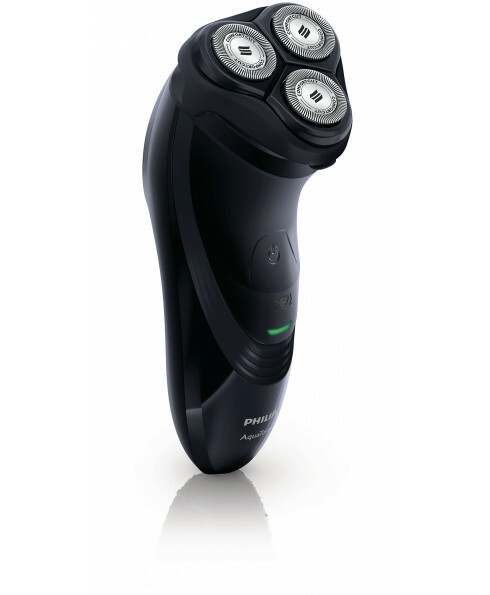 An energy-efficient, powerful lithium-ion battery gives you more shaves per charge. 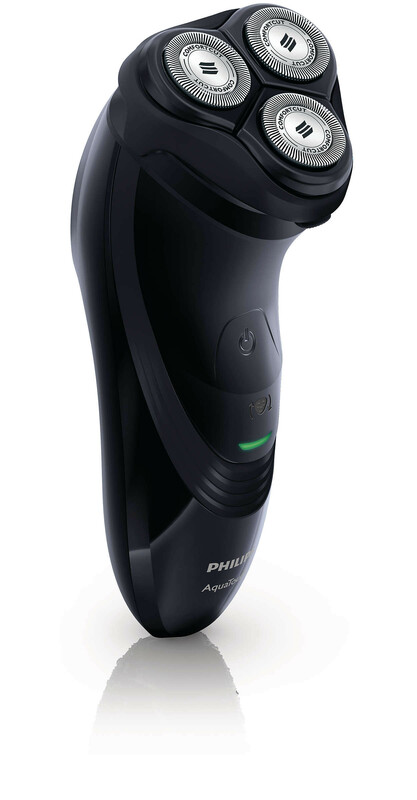 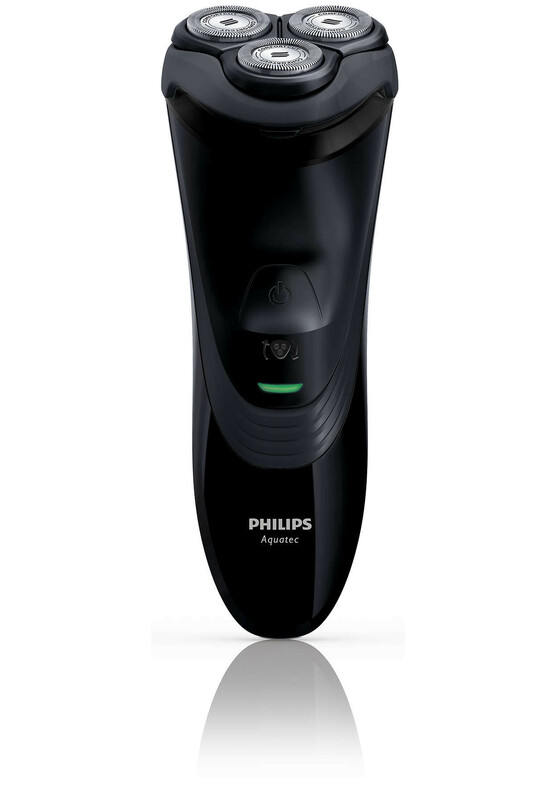 You'll have up to 45 minutes of shaving time - that's around 14 shaves - after 8 hours of charging. 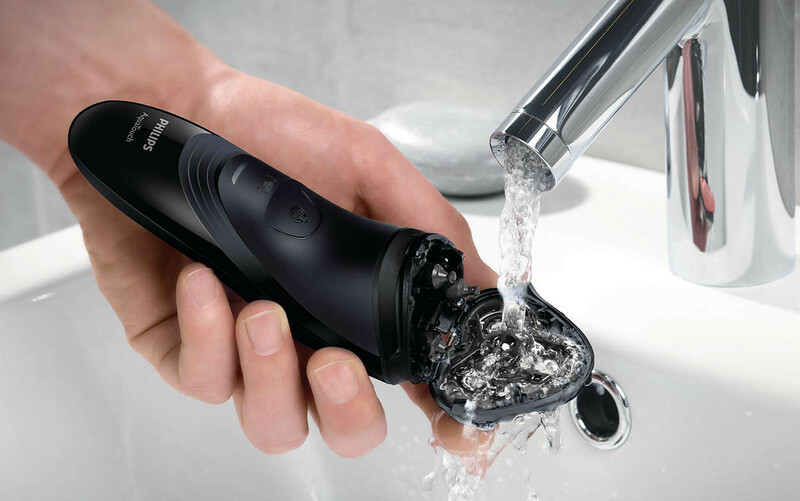 With QuickRinse system to clean under the tap and can be used in the shower.